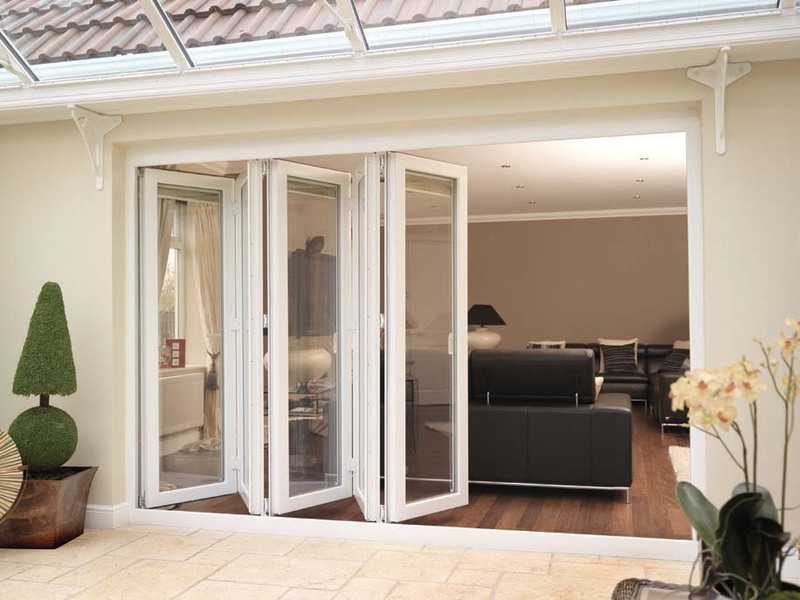 UPVC Sliding doors (folding) is built up using a UPVC frame in which moveable sashes are placed in such a way that it is possible to fold up the sash or sliding one the frames to the left or right. These sashes are supported and hinged to a mullion. At the bottom the mullion is supported by a roller mechanism which slides along the cill profile while at the top, the mullion is guided by another mechanism which. 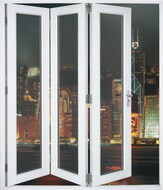 There are many possible combinations of elements and opening. 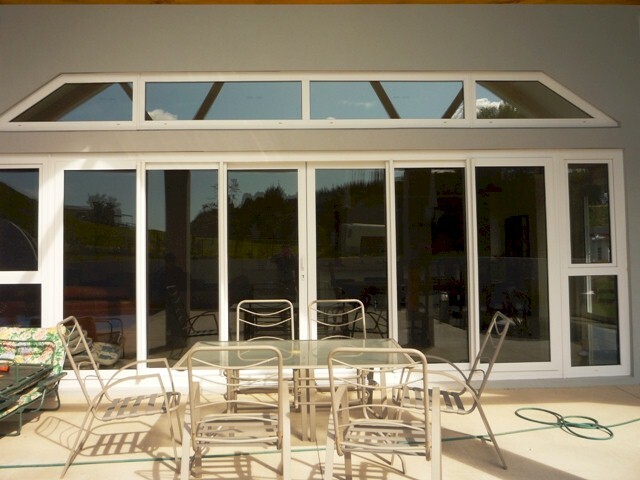 UPVC sliding doors will give you the benefit of being inside with the visual feeling of the outside via the door panels slim appearance. 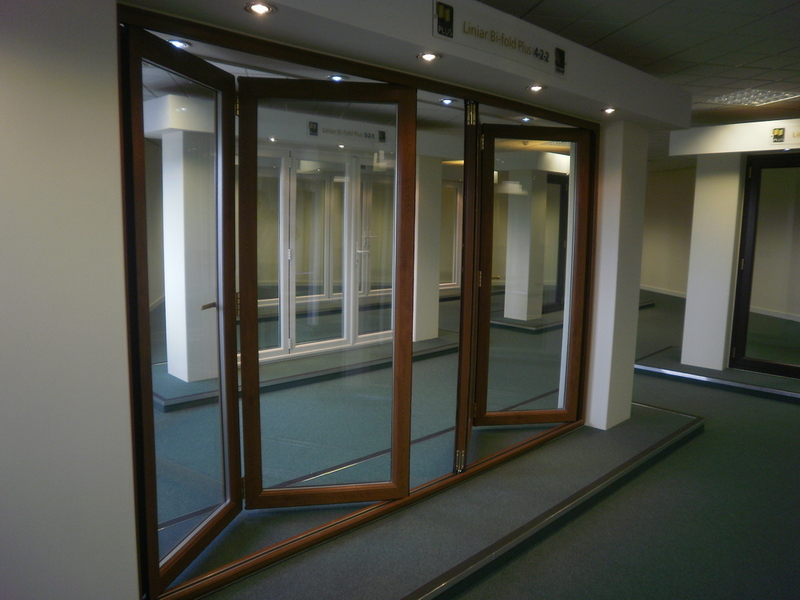 We can Supply and Fit your Sliding folding doors installation with our team of professional fitters to ensure that you receive the best possible application which will guarantee the optimal performance for the doors mechanisms and elements.